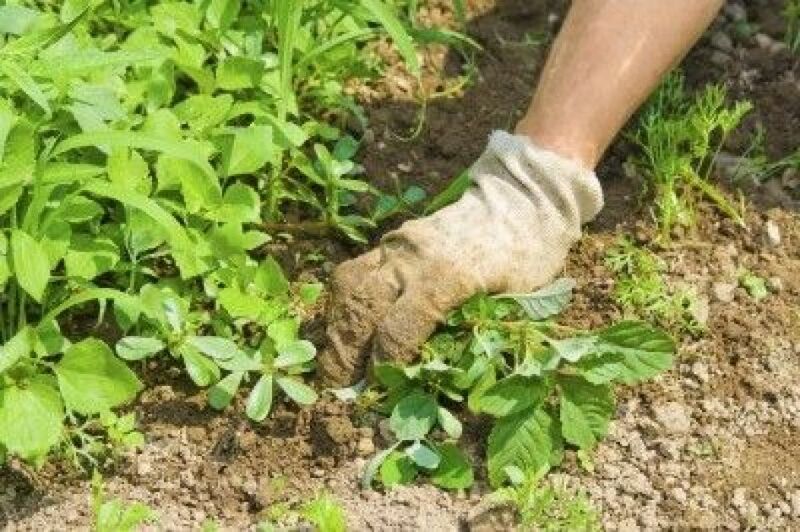 If you pride yourself on a weed-free garden, you may want to rethink your stance on weeds as unwelcome pests. 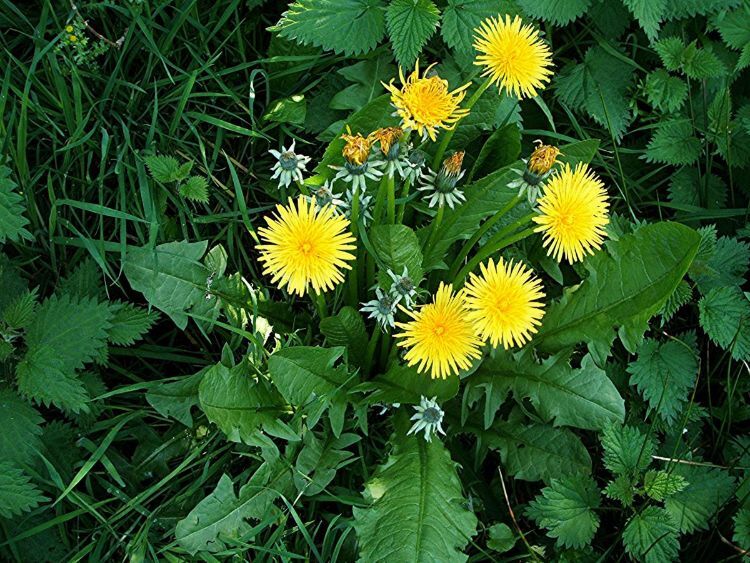 While it is important to control the spread of weeds, understanding the role weeds play and the benefits some common weeds offer will make your life as an organic gardener much more enjoyable. Most gardeners consider anything growing where it isn't wanted a weed. But outside of ornamentals, edibles and non-natives that self-sow, the term "weed" commonly refers to a certain type of native plant with a very important purpose. In fact, the plants we refer to as weeds (clover, dandelion, Queen Anne's lace) are considered ecological pioneers. 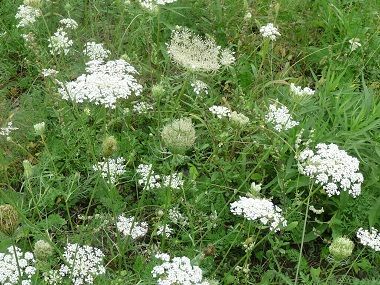 Mark Schonbeck of the Virginia Association for Biological Farming published an article on eXtension entitled "An Ecological Understanding of Weeds" that is well worth a read. Schonbeck says that once soil becomes disturbed, whether due to fire, logging or installing a garden, all the nutrients and life it harbors become vulnerable. A weed's role, in simple terms, is to cover the disturbed soil, replenish organic matter and sustain soil life. The nature of growing a garden year after year and disturbing the soil "inevitably elicits a 'weed response' from nature," says Schonbeck. Weeds are doing their job. They establish quickly and regenerate quickly in an effort to revitalize an area. Amy from Tenth Acre Farm views weeds as healers: Many weeds are nutrient accumulators, pulling nutrients up through the soil and into their leaves, she writes. If left, weeds will eventually drop their leaves and replenish the soil. Other jobs that weeds perform include protecting soil from erosion, attracting beneficial insects and conditioning soil through decaying root systems. Are you developing a soft side for weeds yet? Even though weeds offer some great benefits, you don't want them outcompeting your edibles. Here are a few things to try. 1. Consider a no-till garden. The presence of weeds tells you something about the state of your garden, namely that the soil has been disturbed recently. Weed seeds can be buried in the ground for decades, waiting for a disturbance to bring them to the surface, where they germinate. A no-till garden minimizes the soil disturbances that favor weeds. 2. Mulch. Bare soil is subject to a lot of disturbance from wind, rain and four-legged critters. Mulch helps to protect the soil — much like low-growing weeds (think clover) — and, at the same time, keeps many weed seeds from germinating. 3. Don't pull weeds. This seems counterintuitive, but pulling weeds disturbs the soil. Sometimes, though, a weed just needs to be pulled, so do what you have to do. Amy from Tenth Acre Farm suggests cutting weeds back once a month or so, minimizing flowering periods and the number of seeds produced. By doing this, you avoid disturbing the soil. Leave the cut debris in the garden to decay, which will supply the soil with nutrients. Before you do this, make sure the debris isn't harboring any sort of disease or insect pest. There are ways to allow weeds to grow alongside your edibles. Some weeds are edible themselves! Here are a few common ones you may want to allow to grow in your garden. Dandelions seed like crazy, which is their only downside. Dandelion leaves are delicious in salads. Bees and other pollinators love the flowers. Amy at Tenth Acre Farm stresses how important the taproot is for drawing nutrients up through the soil and conditioning the soil, allowing for soil organisms and moisture to move more freely. 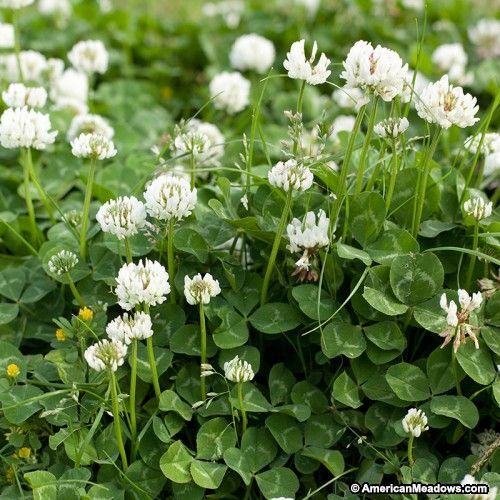 White clover makes a great ground cover, especially if used as a cover crop on fallow land. It fixes nitrogen and helps build the soil back up after depletion. It's fairly aggressive, and continuous maintenance is required to keep it from taking over. But the effort is worth the reward. Left to grow along a fence or near a shed, Queen Anne's lace can be quite striking. And according to the Permaculture Research Institute, the flowers are great for attracting beneficial insects including ladybugs, hoverflies and parasitic mini-wasps.